Location Intelligence, the primal necessity of the new age, has the retail and FMCG world caught in a tight race to the finish. With the recent spurt of acquisitions, it seems more than market capitalization, it’s the location intelligence what the big brands are after. Brands ranging from Amazon, Walmart, Alibaba, Target, Uber, Tesla, and many more are diving hard into the zone of location intelligence. The biggest gainers for the same here are the Retail and FMCG trendsetters. 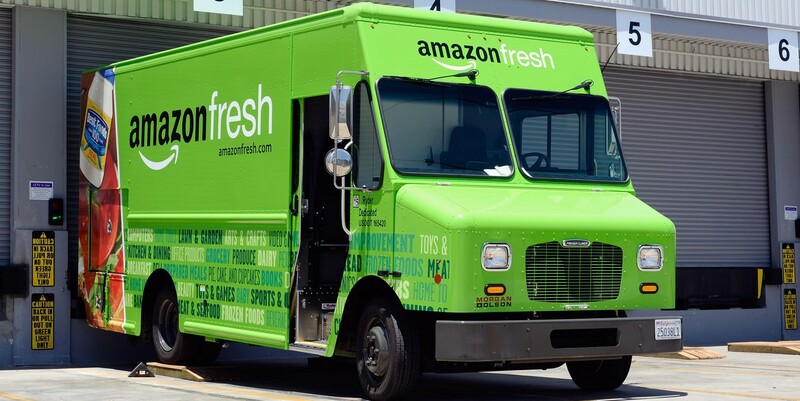 Here’s how AmazonFresh has made omnichannel movement smooth and exciting. Are You in Retail? 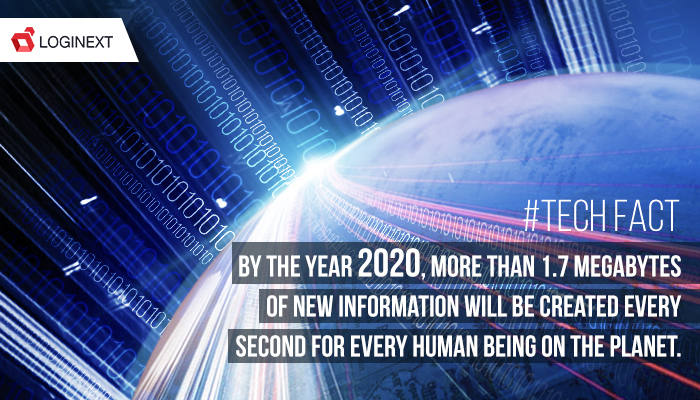 Then Location Intelligence is Going to be Your Priority Soon! Check out how data consumption is going to define how we interact with our field service agents and our consumers. There is so much happening in the space of data analytics and location intelligence that every time we visit a new place, Google geocodes our location for future tracking and ease of access. This means that (1) Google learns from your patterns and adds your movement preferences in terms of going from your Workplace to your Home, or your favorite hangout place if it’s a weekend; (2) Google incentives you to add credible and shareable information about your current location so that it help other users like you. This is location intelligence in a nutshell. If you are in retail, this should be your next go-to-plan. Amazon invested in Whole Foods to leverage its business intelligence as well as its locational proximity and intelligence. Amazon would use the consumer profiling grown within the Whole Foods database to make Omni-channel movement a delight for their combined consumers. Amazon consumers can use Whole Foods locations for easy pick up for groceries and fast-moving goods. Similarly, Whole Foods consumers can benefit from Amazon’s extensive delivery management system to perfect home deliveries. The key term is omnichannel, where both sets of consumers would get the best of both worlds, retail and e-commerce. Behind the Scenes: Companies like LogiNext incite their last mile delivery routing software to channelize Amazon’s and Whole Foods delivery route planning protocols, optimizing their movement, bettering their estimated time of arrivals, both to the reach the retail outlets from the distributors, and reaching the consumer on-time. Logistics management and delivery route optimization help companies like Amazon and Whole Foods to better track and optimize their omnichannel strategies and better serve their entire consumer base. Primary and Secondary Distribution Problems? Location Intelligence to the Rescue! 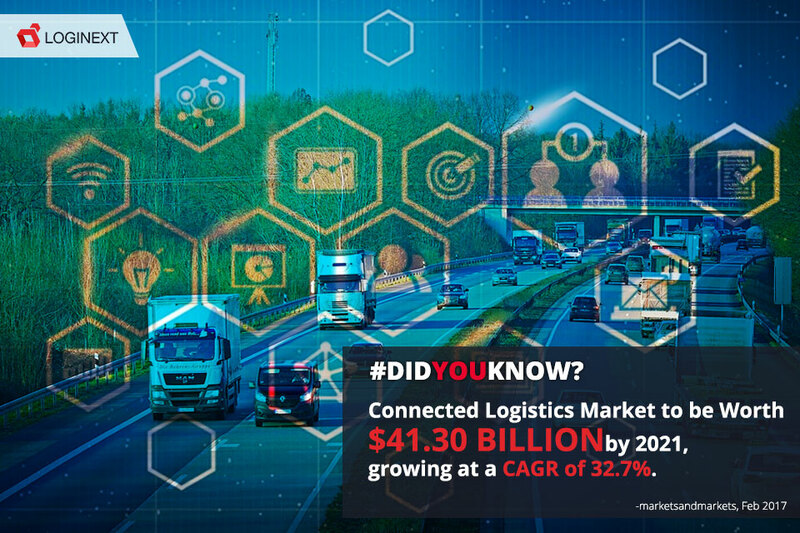 Did you know that the connected logistics market is bound to grow to $41.3 billion by 2021? A compounded annual growth rate of 32.7%! That’s huge. Now, what is connected logistics? Connected logistics is optimizing logistics management and route optimization solutions while leveraging the Internet of Things and Machine Learning capabilities. More than just being trendy and buzz words, Internet of Things and Machine Learning are redefining logistics management functions in the new world. Your shipments leaving your main hub or manufacturing plant move through long-haul trucks which are fitted with trackers. These trackers have weather, temperature, and location tracking abilities. Now you can have real-time tracking of all your shipments while keeping a track of the quality of your merchandise and the surrounding weather conditions. The location tracking helps you optimize the routes and direct your vehicles and resources through the most efficient, traffic-light, cost-distance-time optimized pathways. Each leg of your supply chain is made efficient through the inner workings of algorithms within efficient last mile management software. At the end of it, your end-consumers get what they require on time at their preferred retail outlet, or at their homes. But what does this mean for core location intelligence? Well, such software learns from the delivery associate or vehicle movement to make sure that each optimized pathway is stored as historical analytics which you can utilize to continually build on the same. The software does this anyway, where each following planning mechanism (where you plan your resource and shipment allocation as per the best-suited capacity and market-based preferences such as service level agreements or cost of resource utilization), learns from the previous instance of similar planning. This means that every planning would you a better result than before. Every quarter, you would be able to save and grow more than the last quarter. Hence, if you’re in retail, or even otherwise, you need to start considering location intelligence backed optimization now. Pingback:	LogiNext-Blog | Amazon Go – Just Walk Out Technology for Retail | Would it be a Game-Changer?